Welcome to your custom built half acre home in Paradise! 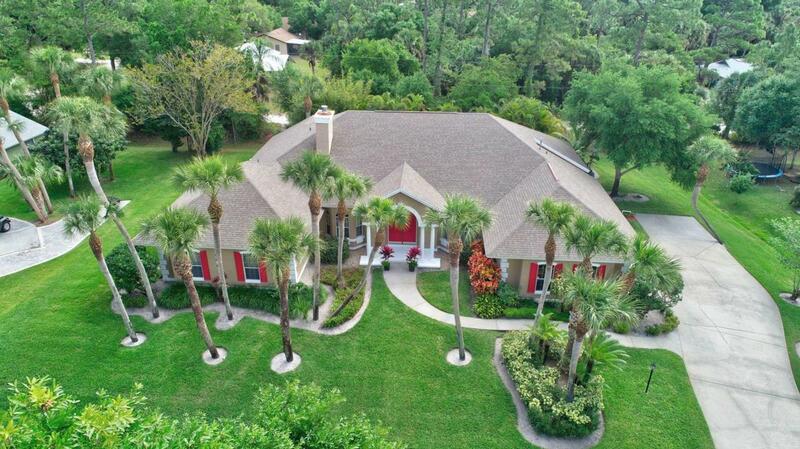 This 5 bedroom 3 bath + den, 2.5 Car Garage pool home featuring a private luscious lanai with a garden. Living room features beautiful fireplace. Amazing family room, large kitchen and breakfast area with high ceilings and huricane grade sky lights which all overlook pool and jacuzzi. NO HOA! 15 minutes to BEACH.15 Minutes to Beach. Listing provided courtesy of Larocque & Co., Realtors.